This looks like oodles of fun so thank you to Layna at www.beautybeyondtwenty.com for nominating me. Her areas of expertise are beauty and skin care, as her blog name suggests. Go and check her out…. I’ll wait. You back from your pilgrimage into the zone of the make-up and generally nice smelling things? Good! In that case, let’s get this party started! 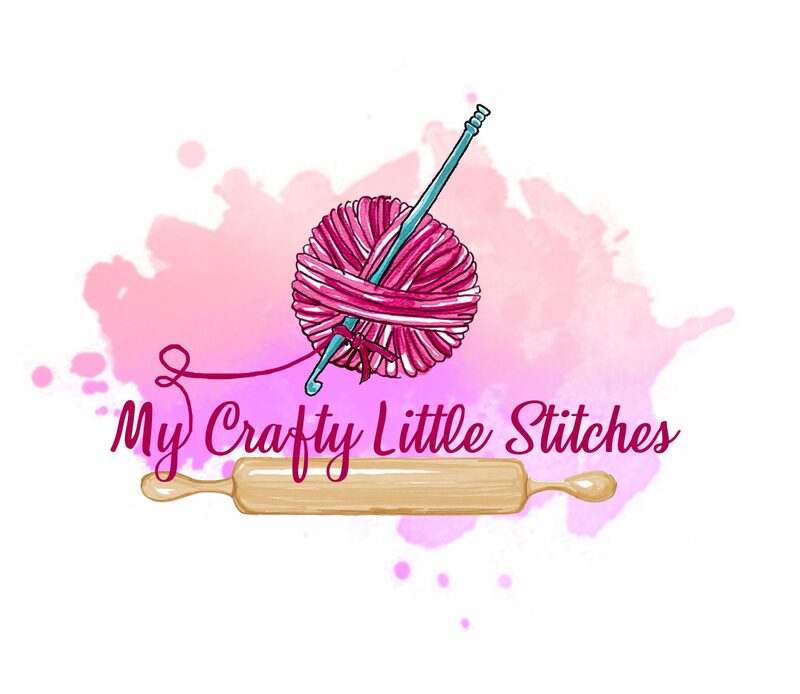 This is a great way to connect with other talented bloggers and also means that you get to learn a few bits about me. Not sure if this is a bonus or not as I’m not terribly interesting. 3. Thank whoever nominated you and link their blog. 4. Mention the creator of the award, and link their blog. 6. Nominate 10-20 people. Notify them of this by commenting on their blog. I’m disabled four times over if you count my mental health problems. I have: a pet spoon, (yes you read that right, long story) a pet plush turtle, a pet rock and a real life cat called Rosie. I love cooking/ baking and crafting and my ambition is to be a writer, above and beyond my blog! (Weird/funny) Do you drink and eat before or after you brush your teeth (in the morning)? What is that one thing (object/person) that pushes you on when you feel unmotivated and why? Honestly? It’s my daughters. I want them to be proud of me and I also want them to be able to look up to me and have a role model, not just an anxious mess that can’t remember who she is at times. Seems silly I know but after years of feeling like a failure, I seem to have found something I’m good at. I love my girls and it’s that love that pushes me forward and prevents me from throwing in the towel. Out of the countries you have visited in your entire life, what is the one country that you could go back over and over again and won’t ever feel sick of? I have only ever visited two countries outside of the UK (very poor family so foreign holidays were a very rare treat) Greece and Spain. Both were wonderful for very different reasons. Greece (Kos) was so steeped in history that you couldn’t walk more than 100m without seeing an ancient ruin or coming across some kind of museum or fact sheet. I love history so this was a massive source of interest for me. The culture was fascinating and really made me see things from a different perspective, suddenly the way I knew wasn’t the only way of doing things. This was a wonderful discovery for me at 10 years old as I love my family but don’t always agree with their lifestyle choices. I will say that it was way too hot for me though, being British I am almost contractually obliged to complain about the weather; sorry. What are the top 3 reasons you started blogging? It’s fun. Simple as that, really. I get something that helps me keep both my creativity and sanity ticking over, which is so important with two small children. For a while I felt like I was almost losing myself. It might make enough money for me to give up my day job and work from home. This would mean more time spent with my daughters and, I hope a lot less stress. I’m not betting on this outcome but it would certainly be nice. What is the one thing you wish everyone in the whole world would stop doing? I really wish that we could stamp out war and end world hunger but that’s kind of a cop-out answer that everyone would give so I shall go for something that personally annoys me. Negging. Negging is using back-handed compliments to manipulate another person into dating/ sleeping with you. It’s the old build them up and knock their confidence right down again tactic and only complete assholes do it! A prime example would be: “wow, that dress actually makes you look slim” or “you’re so pretty when you have make-up on.” Guys and ladies;, please stop doing this. It’s awful! Also people who chew with their mouth open; who also happen to be over the age of 5 and able-bodied. Ewwwww… Please don’t! GROSS! Bloggers that I would like to nominate: Don’t worry if you’ve already done this! Tell me an event from your life, that you are proud of. What was the job you wanted when you were a kid? What is your favourite book or movie and why? If you enjoyed this post then please consider giving me a follow. Also check out the other wonderful bloggers in the list. They are all well worth a visit! Yay thanks so much for doing this! Tags like these are so great to know one another better and I really enjoyed reading your answers!